Well if you live in London Zones 1 or 2, I have a really exciting competition to tell you about, where you could WIN everything you need for your very own cocktail party! Yep. 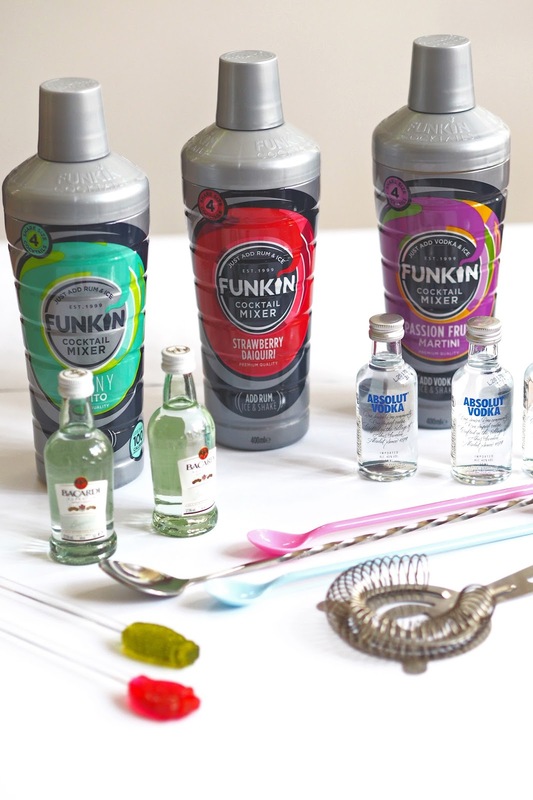 Funkin Cocktails has teamed up with alcohol delivery service, Bevy Butler and Made in Chelsea’s Alex Mytton to bring the party to your after-work drinks, girly nights in and house parties in June. The trio are giving away free ‘party packs’ every Friday, bursting with everything you need to make delicious, bar-quality cocktails quickly and easily whatever the location. 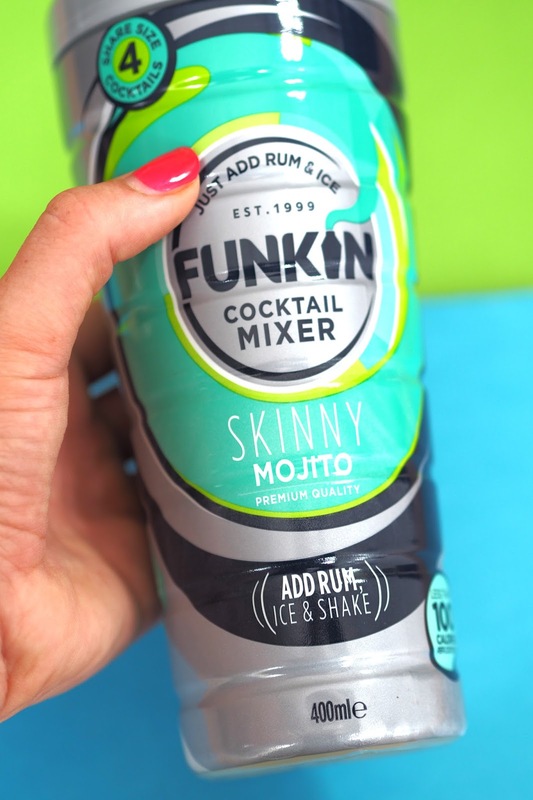 To enter all you need to do is is upload an image on Instagram of an event that needs shaking up using the hashtag #MAKEITSHAKE and tag @funkincocktails and @bevybutlers. The entries will then be judged on originality, humour and the sheer scale of boredom witnessed within each photograph. 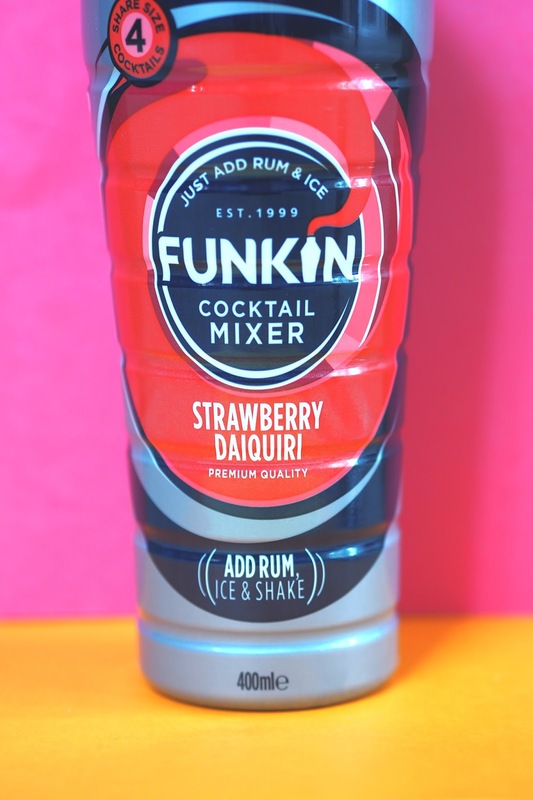 There will be 10 lucky winners each week who'll receive their very own party pack containing the new Funkin Cocktail’s cocktail shakers, a bottle of booze and a bag of ice delivered straight to their door. So you have EVERYTHING you need to make bar quality cocktails in the comfort of your own home. 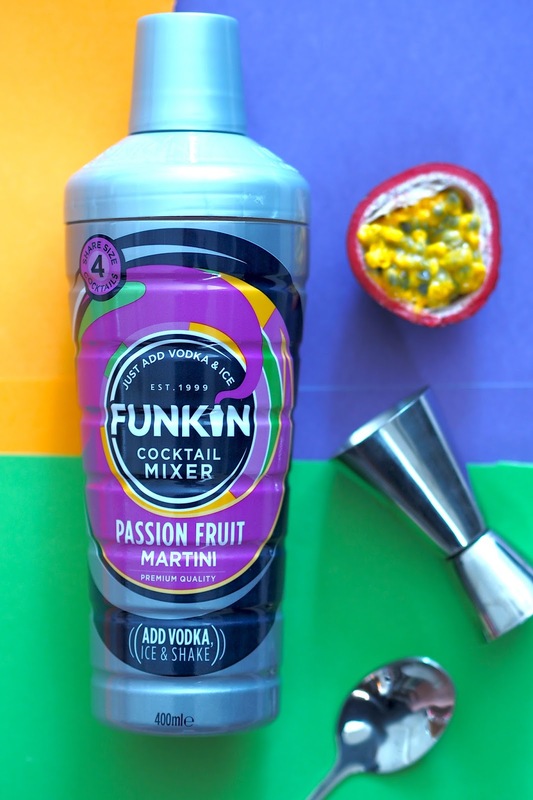 What's more, the lovely Funkin Cocktails team have also given me a special pack to giveaway to my London based followers. For your chance to win simply follow @ElleBloggs on Twitter or Instagram and RT this tweet here. Good luck!